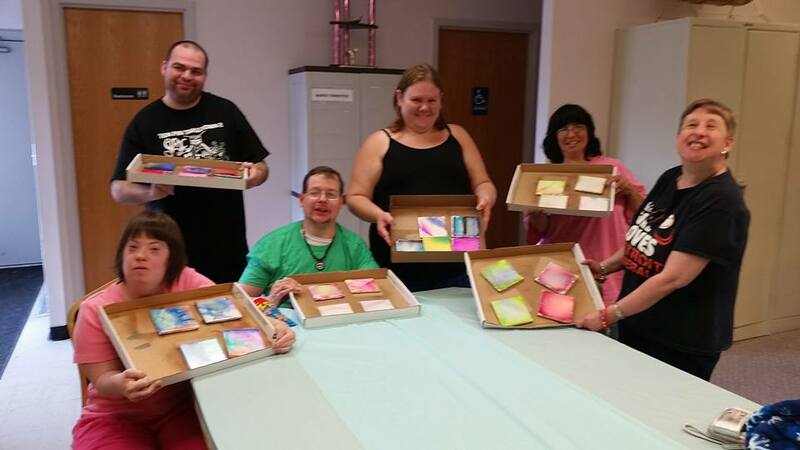 The Arc Downriver is a membership organization that works directly with children and adults within all levels of intellectual and other related developmental disabilities, and their families. The Arc’s organizational purposes broadly relates to the advocacy themes of: education, awareness, research and prevention. Each of these make up the elements underlying the agency’s current emphasis on the provision of direct advocacy toward securing the proper services, programs and entitlements for the family. As well as legislative information and advocacy for both children and adults with developmental disabilities and other cognitive impairments. We have a full history of the Arc Downriver available in PDF format here.